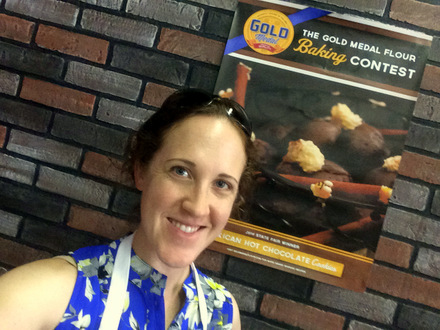 Judging at the 2015 LA County Fair: Gold Medal Flour Cookie Contest! Last weekend, I had the honor of serving as a judge out at the Los Angeles County Fair. There are a huge number of cooking and baking contests held at the fair every year, from barbecue to brownies to cake decorating. Some of the contests offer up only bragging rights and brightly colored ribbons, while others offer additional prizes. 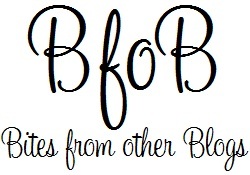 The Gold Medal Flour Cookie contest is a sponsored contests that has cash prizes (plus some lovely aprons) for the winners and competition for those top spots is always tough. 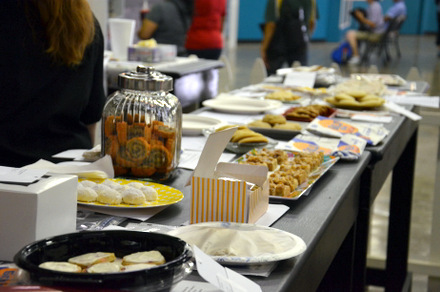 This year’s contest had more than 30 entries in all shapes, sizes and flavors. The only requirement of the contest is that contestants use Gold Medal Flour in their recipe. 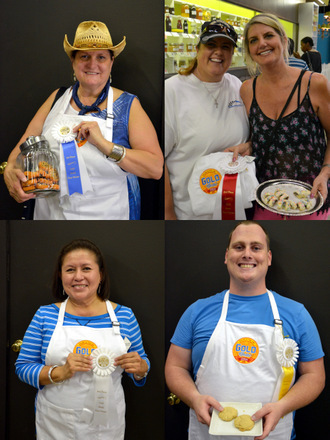 From there, they can use their imagination, so the cookies include a wide range of shapes, sizes and flavors.Â Our judging panel included my good friend Leslie Sassaman, fromÂ Claremont Chefs Academy, along with some of her staff, andÂ JeffÂ Palmer from Baldwin Park Culinary Academy. We’re all looking for compliance with the rules (which, in this case, was very straightforward), appearance and, of course, flavor. 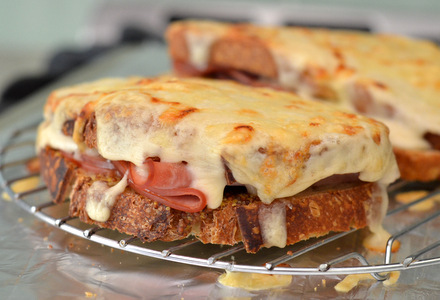 Flavor is always the most important characteristic of an entry in a baking contest, so that is where any of you prospective entrants should spend the most time. After nearly 90 minutes of tasting, re-tasting and comparing notes, we narrowed down the field to a few winners. 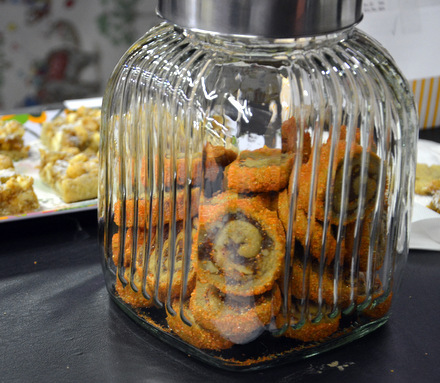 First prize went to Louise Jurgen’s Pumpkin Spice Date Nut Pinwheels, a very seasonal entry that featured a pumpkin spice cookie dough wrapped around a date-nut filling. 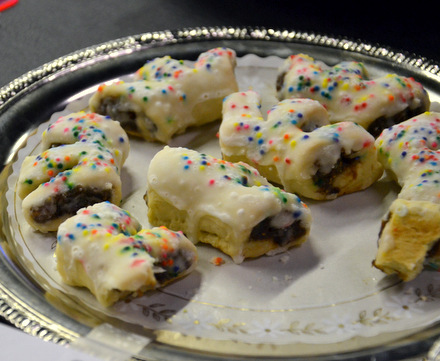 A close second prize went to Linda de Marco’s Guccidate, a citrus-infused fig-filled cookie that resembled a tiny bear claw. 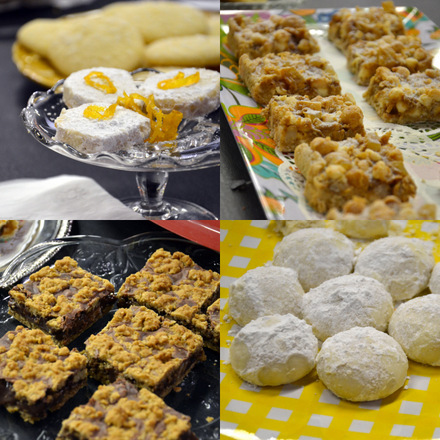 Third place went to Stella Garcia’s very lovely White Chocolate Raspberry Tea Cookies, which were reminsicent of Linzer cookies and had buttery nut cookies sandwiching a rich white chocolate filling topped with a dab of fresh rapsberry coulis. Our last winner was Nicholas Hurst, who received honorable mention for his Browned Butter Bourbon Cookies. Getting through dozens of cookies in a short time period is a tough, but delicious, job and we look forward to it every year. If you’re thinking of entering your own local county fair next year, take a look at my tips for contest success and be sure to keep them in mind as you craft your entry!